© 2017, University College Bedёr. All right reserved. 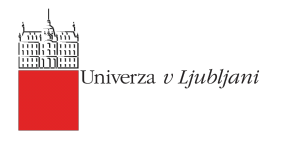 University College Bedёr, the Faculty of Human Sciences, Department of Law in cooperation with Faculty of Law, University of Ljubljana are proud to announce a joint international conference titled "Legal Framework for States' Cooperation in Managing the Refugee/Migrant Crisis", to be held on 2 June in Tirana, Albania. As issues to be discussed at the conference are highly topical in today’s world, we are honored to invite you to be part of the ICL – First International Conference in Law "Legal Framework for States' Cooperation in Managing the Refugee/Migrant Crisis" that will be held on JUNE 2, 2016, at University College Bedёr, Tirana Albania. The ICL aims to bring together scholars, researchers, graduate students and practitioners from different countries to exchange and share their experiences and research work on the trends, dynamics and practical challenges encountered and the legal solutions regarding refugee/migrant crisis of nowadays. 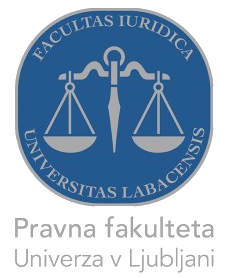 The conference will be organised in the premises of the University College Bedёr in the form of a plenary session followed by a series of parallel sessions of discussion and consultation among stakeholders, lawyers, specialists, scholars and researchers, policy makers and representatives of the academic world in Europe and beyond. Special attention will be paid to approaches for addressing regional and international research on legal framework and at the possibilities for cooperation in managing the refugees/migrant crisis.